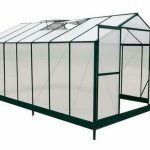 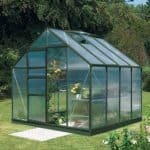 This 10 x 8 greenhouse is a great greenhouse if you are in need of one that has plenty of space inside it. 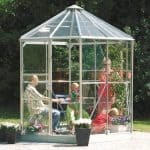 It is very spacious, and also has a number of other features that make it a good choice. 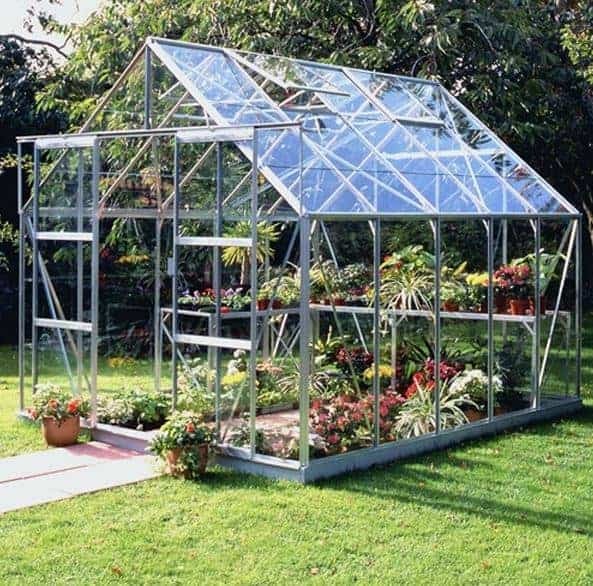 The frame is protected against rust, and should provide you with years of rust-free greenhouse use. You also get a choice when it comes to glazing. 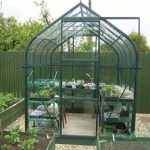 You can choose between two types of glass and a polycarbonate option, which is tougher than any glass and also shatterproof. 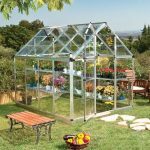 There is a 10-year warranty included as standard.